Etai’s Catering is a locally owned Colorado institution offering the very best in fresh catering since 1994. 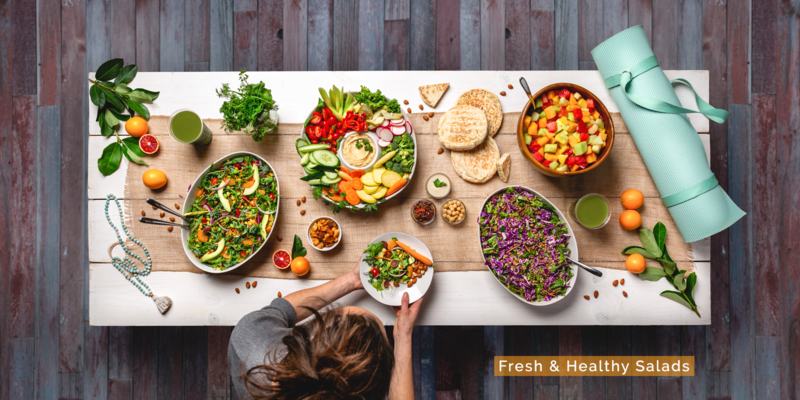 Our specialties include the freshest selection of Power Food salads, traditional sandwiches, amazing sides of quinoa salad, and the very best potato salad this side of the Mississippi. 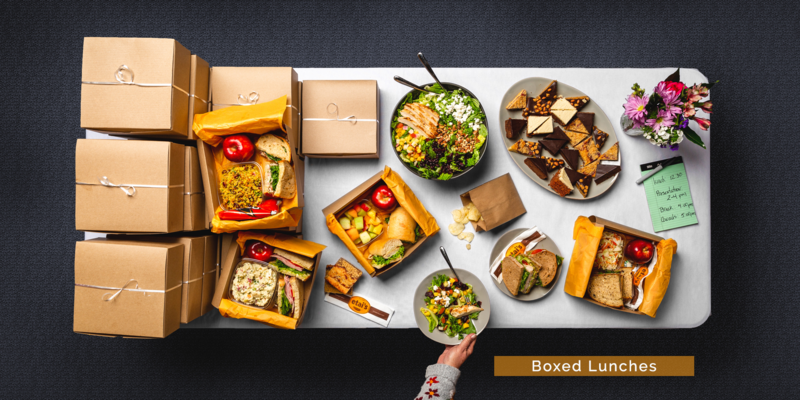 Everything is scratch-made in our kitchens and delivered right to your door, desk, or event. Simply put, our Denver caterers make food that you want to eat! Our meals are completely customizable to suit your needs. Plus, we are aware that many people have dietary restrictions and we are happy to accommodate to any kind of diet. 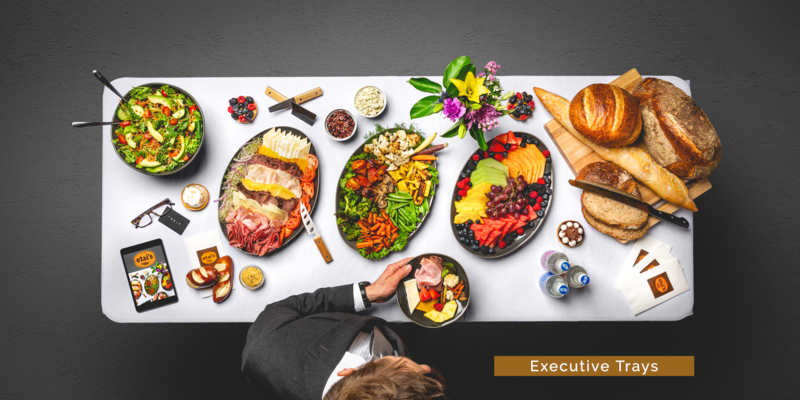 Whether you’re planning a small family gathering or large business meeting, Etai’s Catering in Denver is here to help make it great. Everything on our new, easy-to-order menu is made in our own state-of the-art kitchen, with the freshest, premium ingredients. 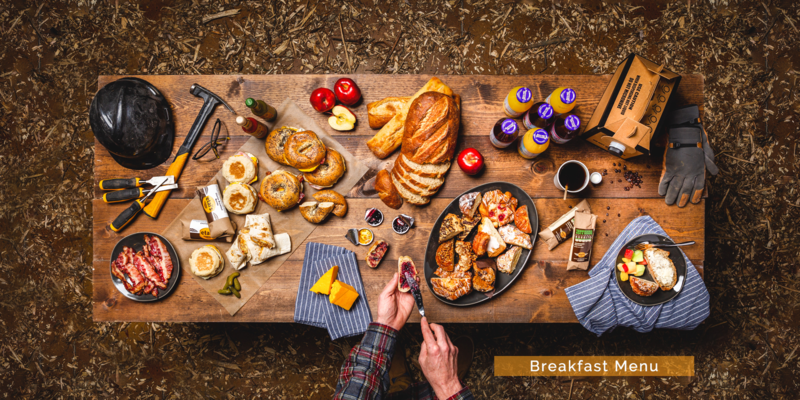 From delicious individual breakfasts and boxed lunches to beautiful trays that offer a variety of options for large gatherings, we have something for every palette. 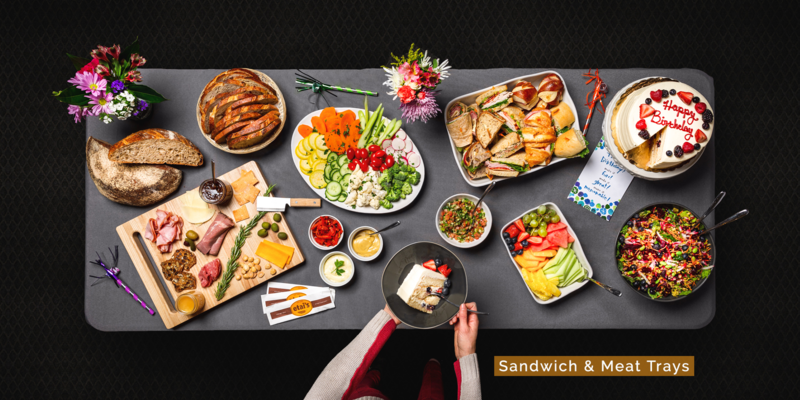 Order catering online for your next Denver event today!